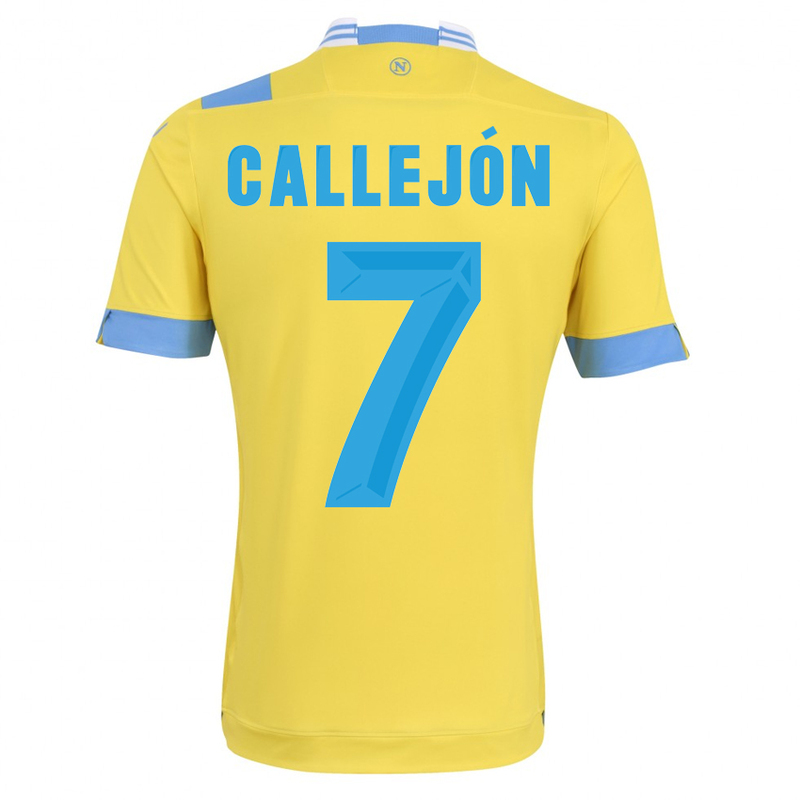 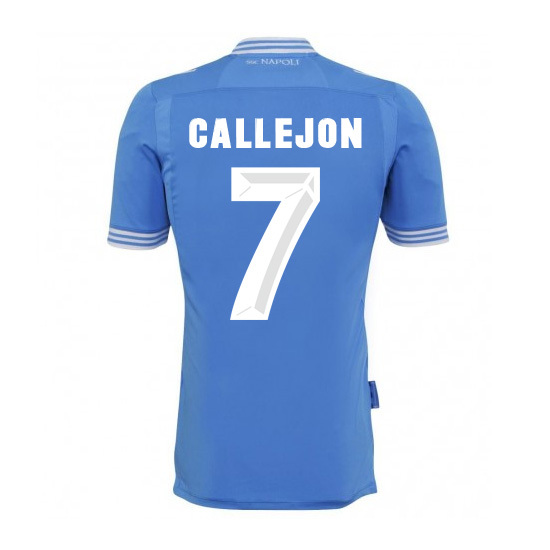 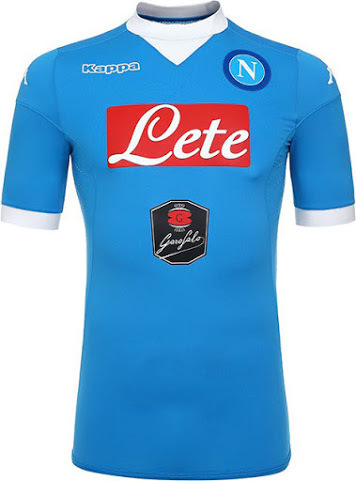 Full Name: Società Sportiva Calcio Napoli S.p.A. 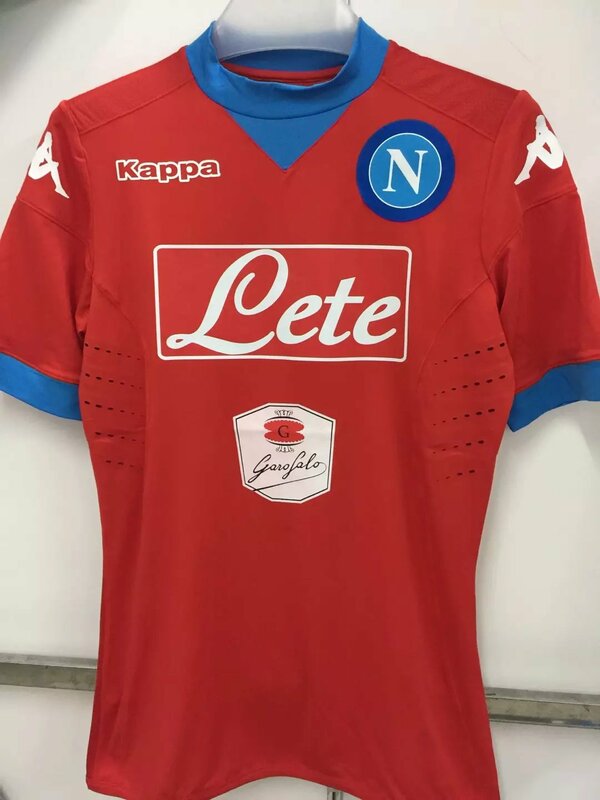 Founded: 1926 Ground: Stadio San Paolo, Naples, Italy Owner: Aurelio De Laurentiis Chairman: Aurelio De Laurentiis Manager: Walter Mazzarri League: Serie A Home Color: azure blue shirts and white shorts Honors: 2 Serie A title, 4 Coppa Italia trophy and 1 UEFA Cup Founded in 1926, S.S.C. 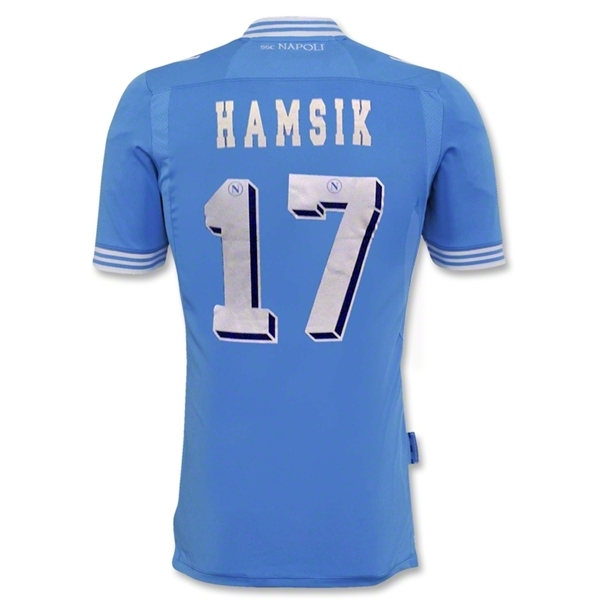 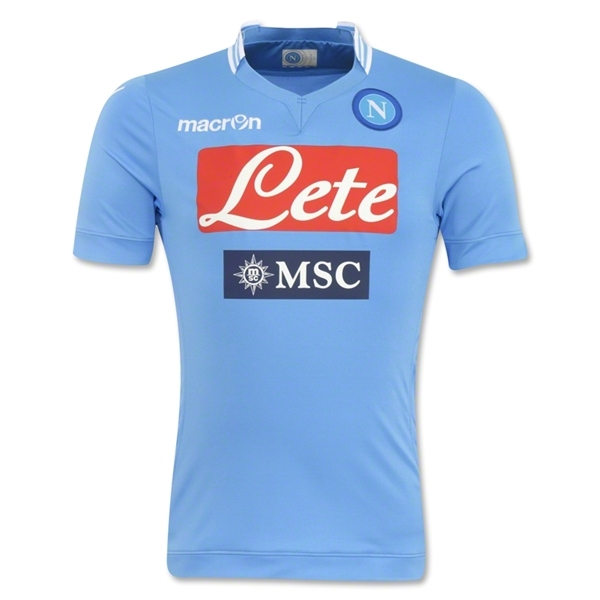 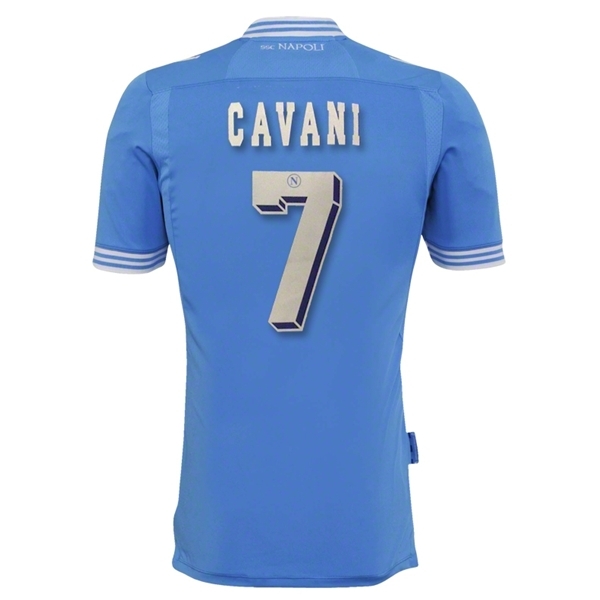 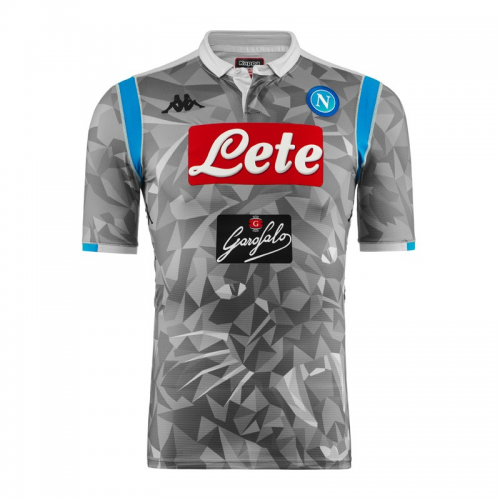 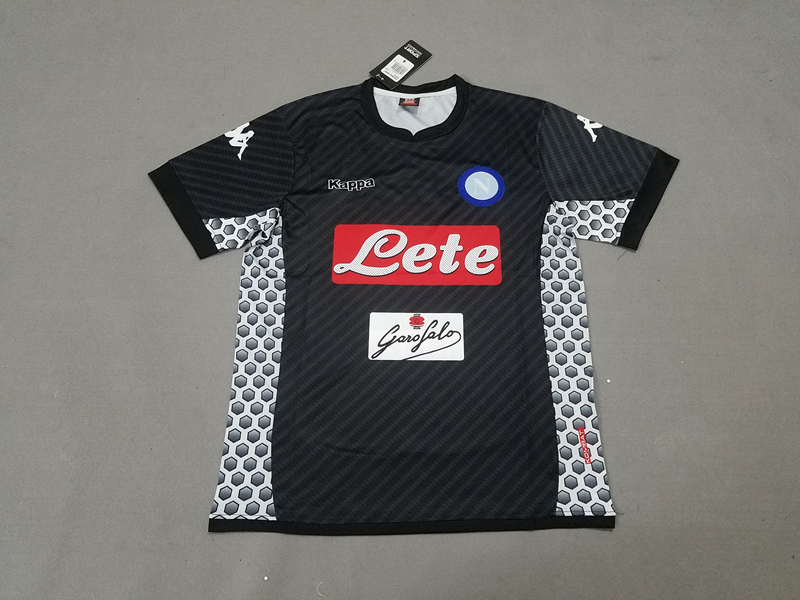 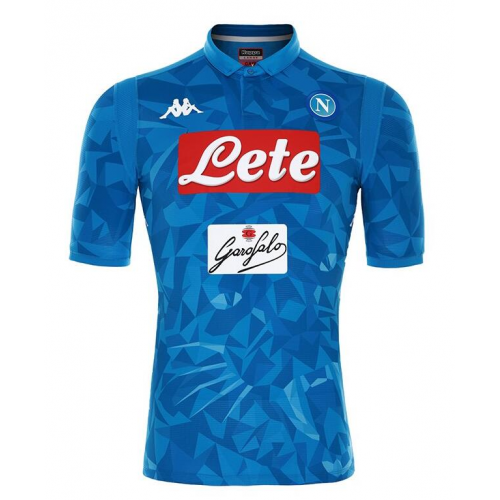 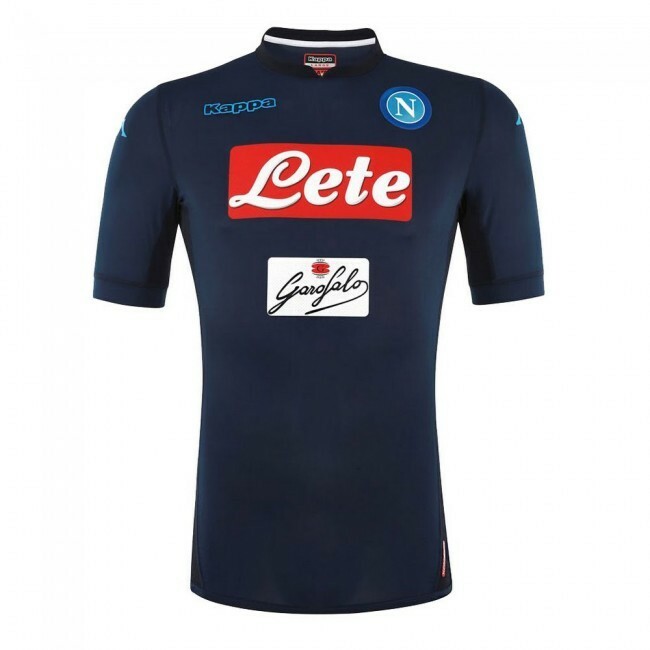 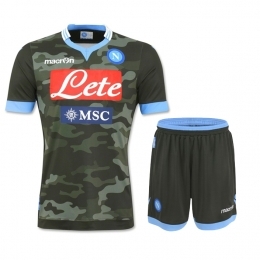 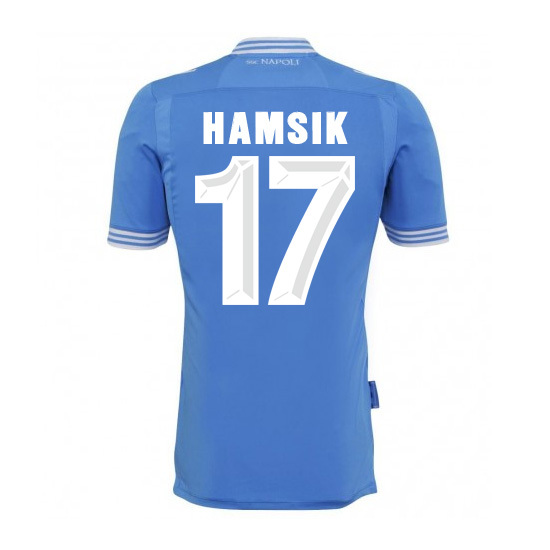 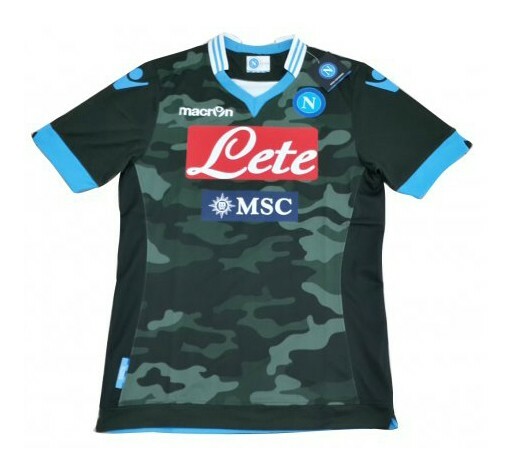 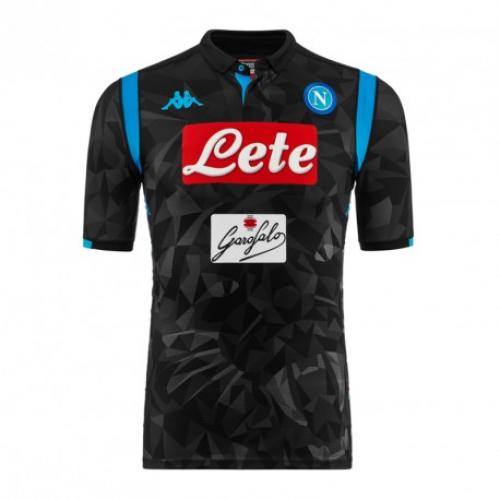 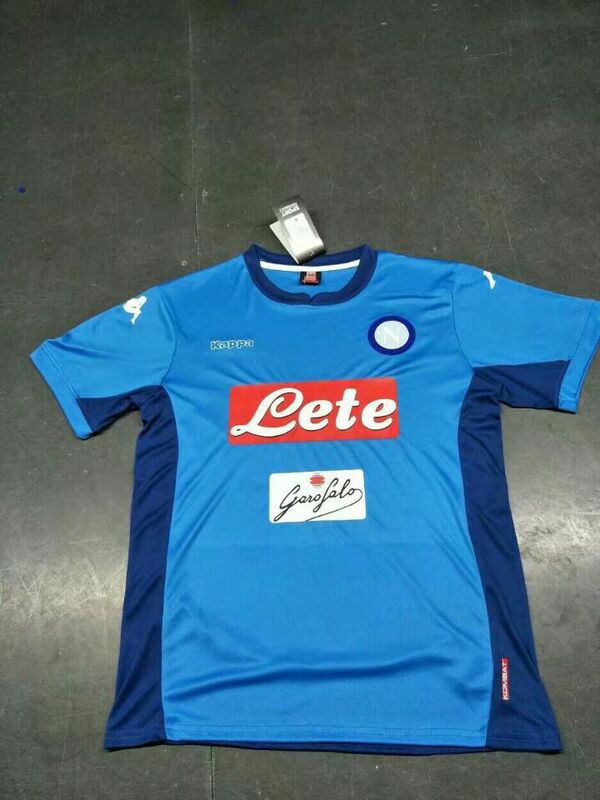 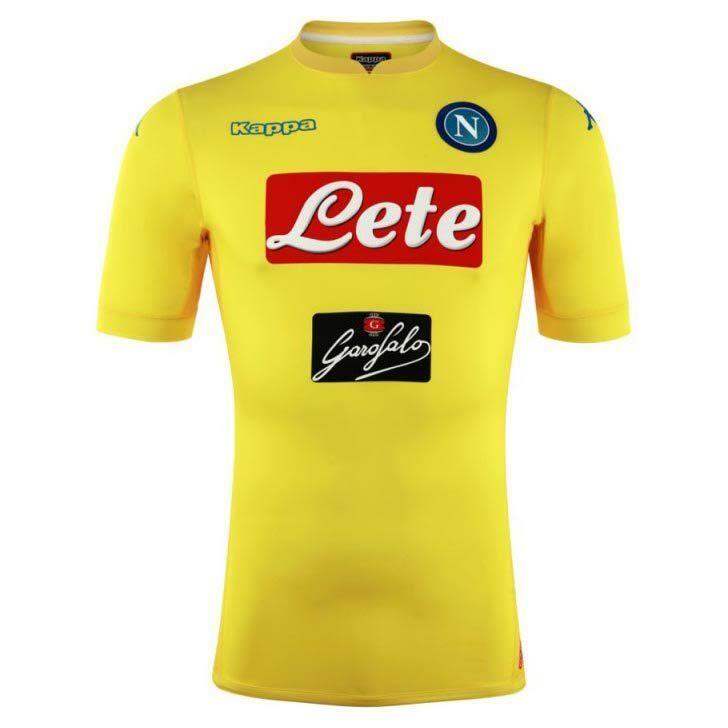 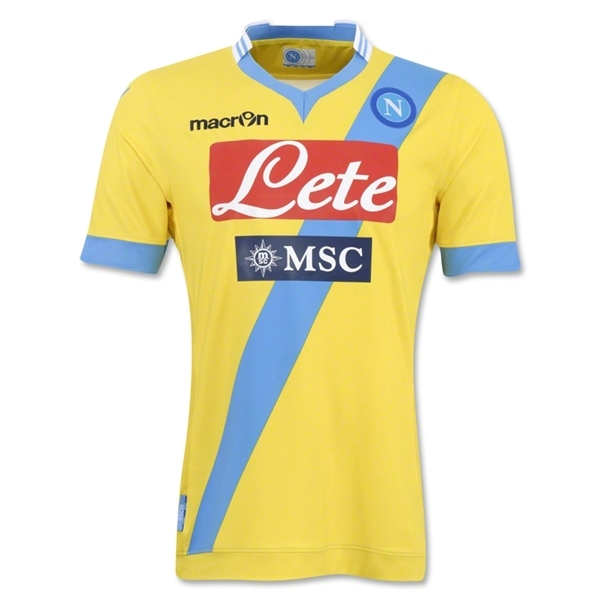 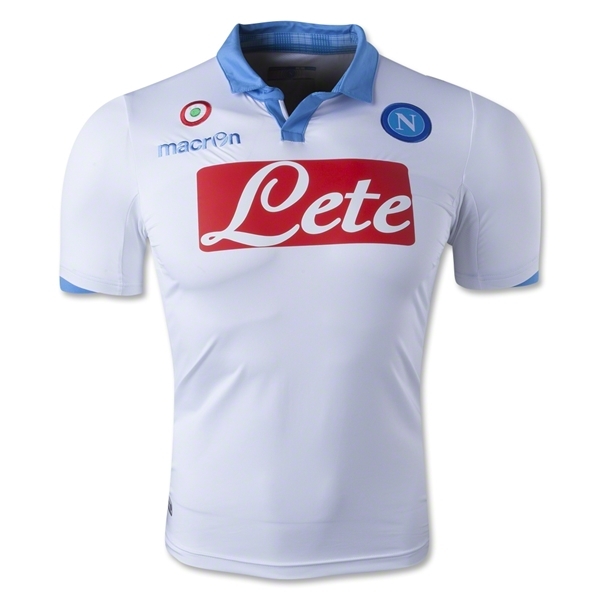 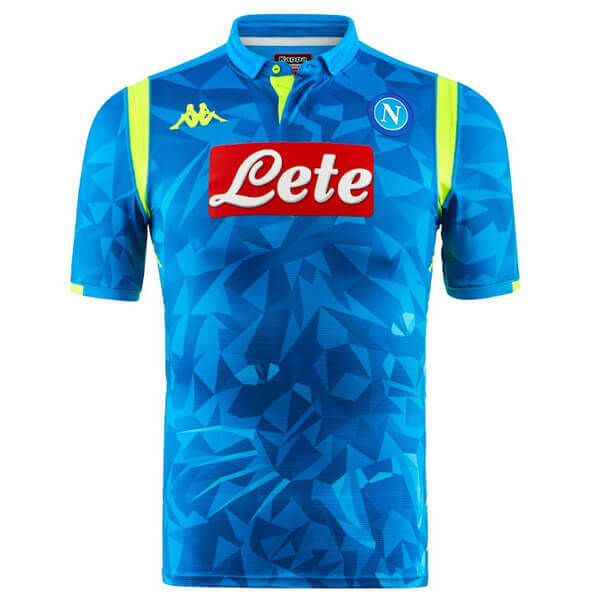 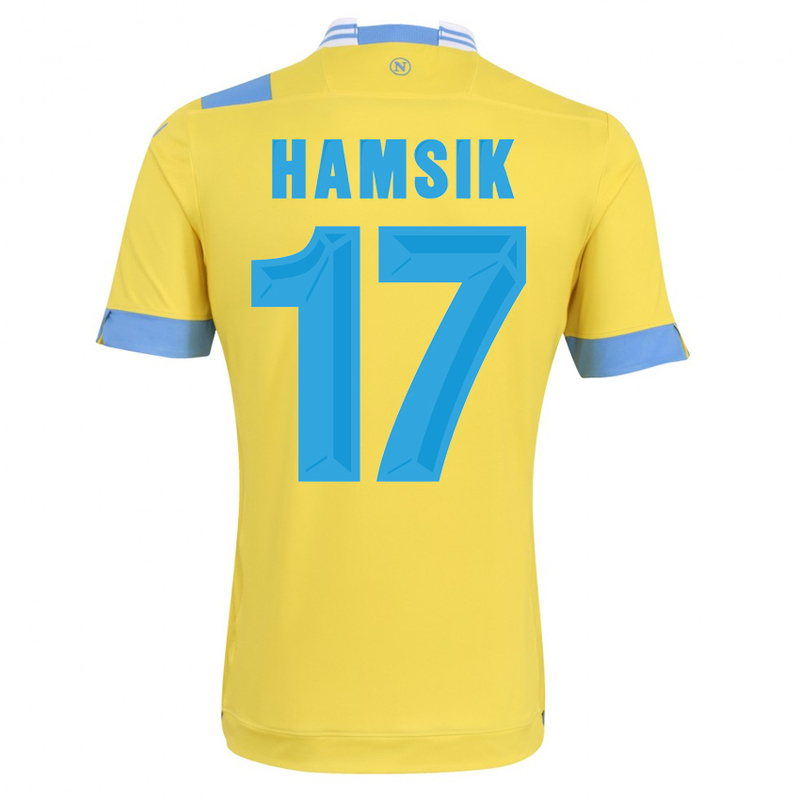 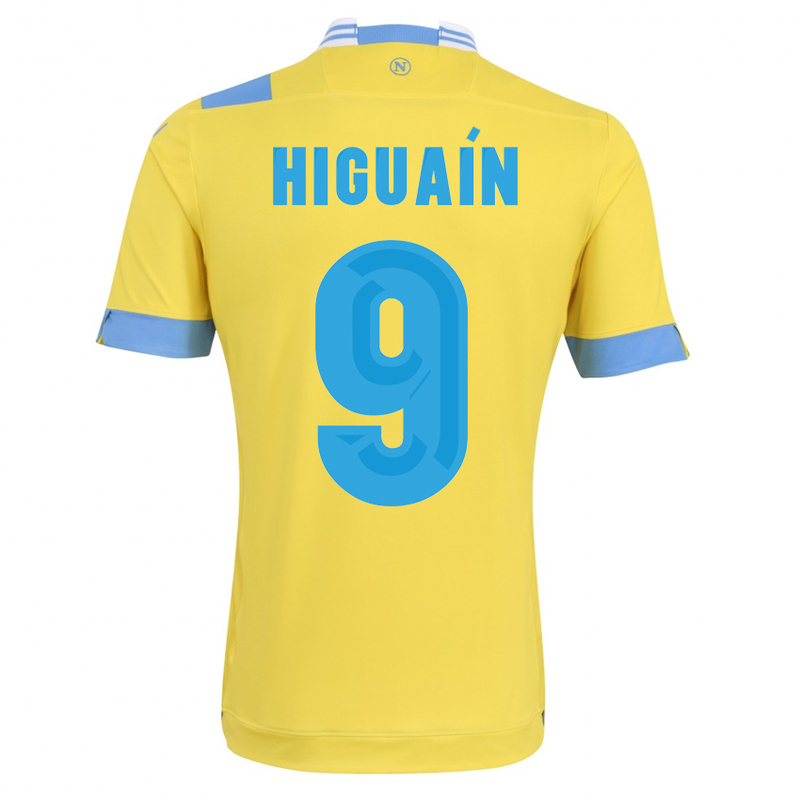 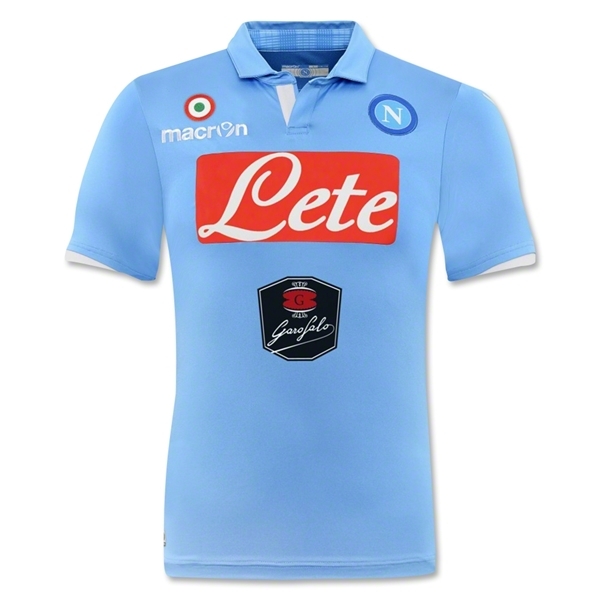 Napoli is an Italian football club playing in Serie A. 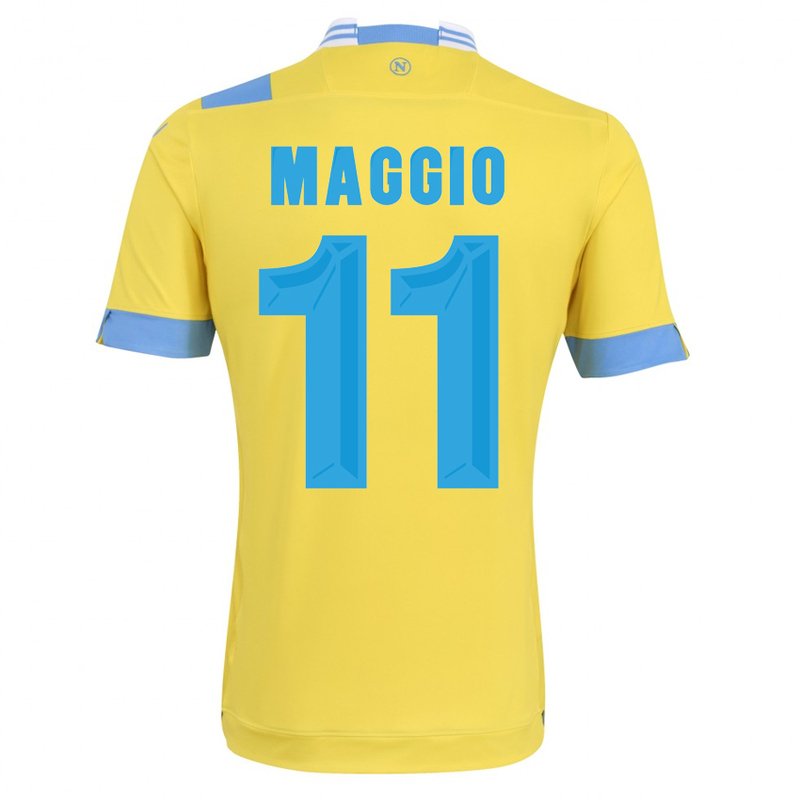 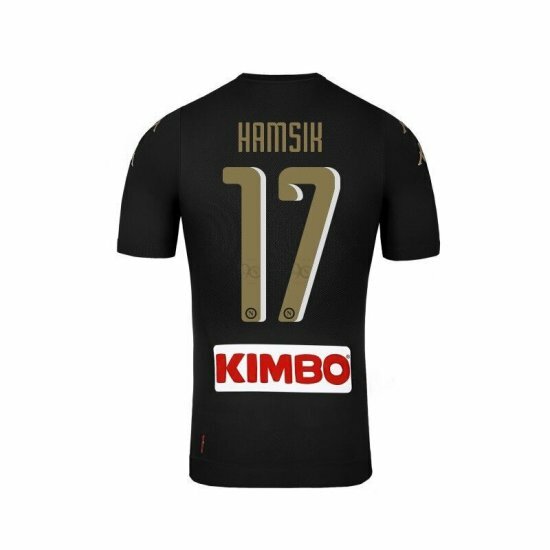 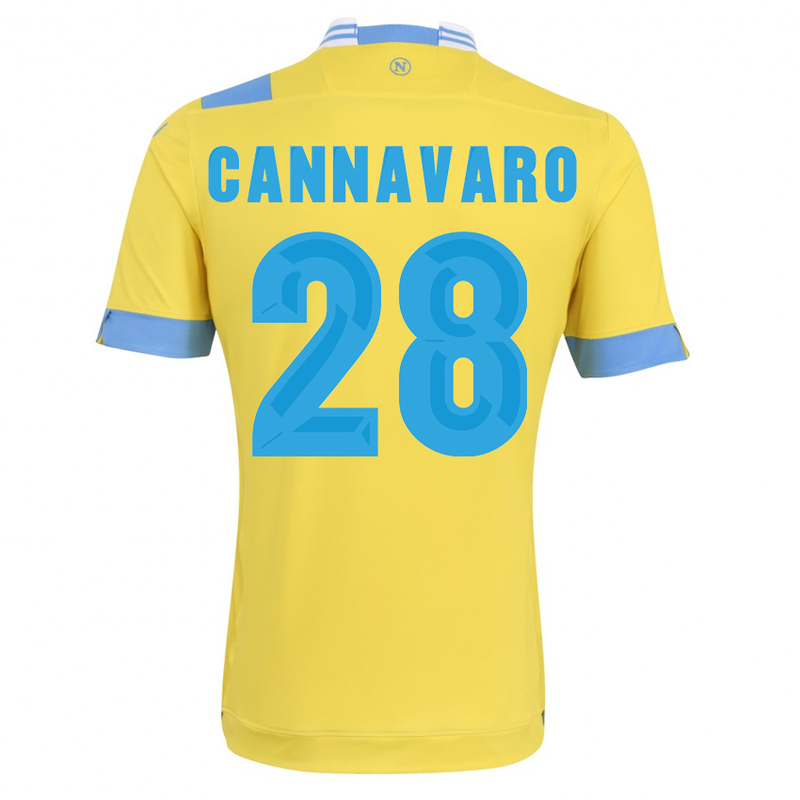 It spent most of the time struggling in the bottom of Serie A. 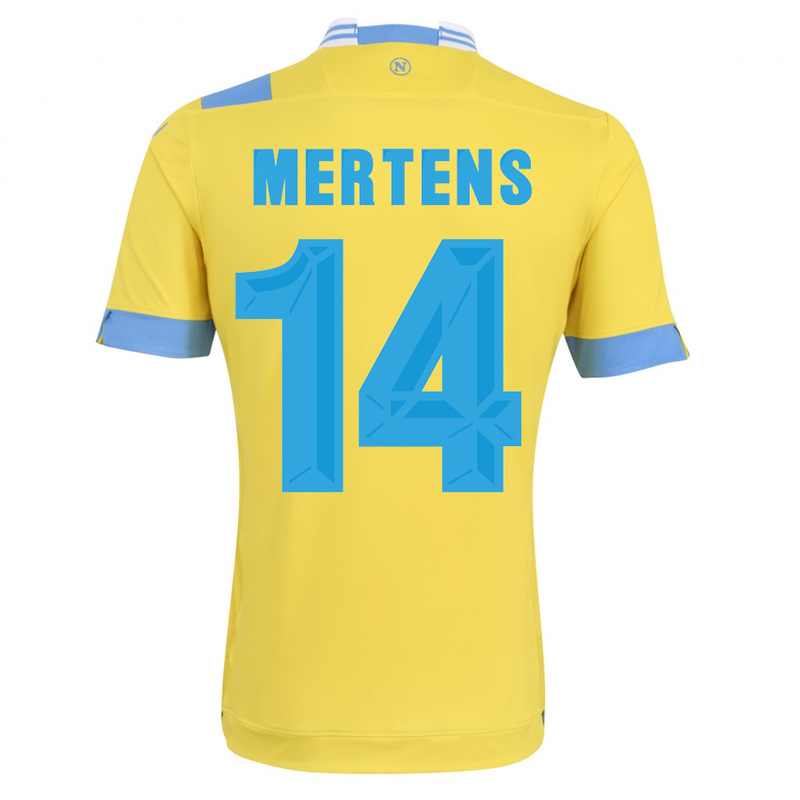 This situation changed in 1986 when the club signed Maradona. 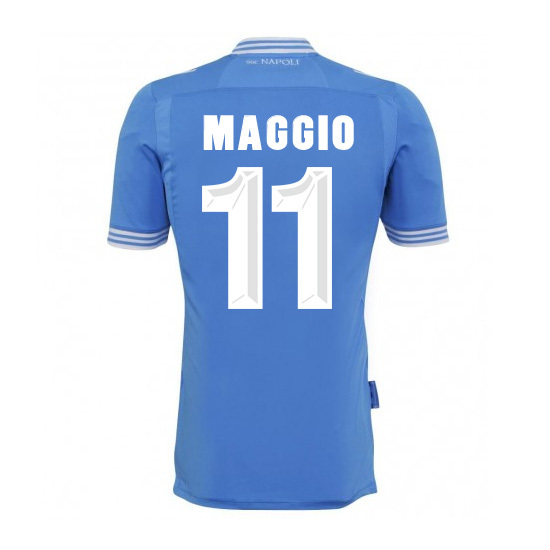 In 1986-1987 season, it won the double, Serie A title and the Coppa Italia. 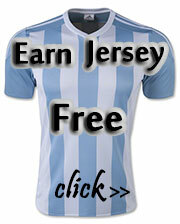 The club declared bankruptcy in 2004, which had it placed to the third division. 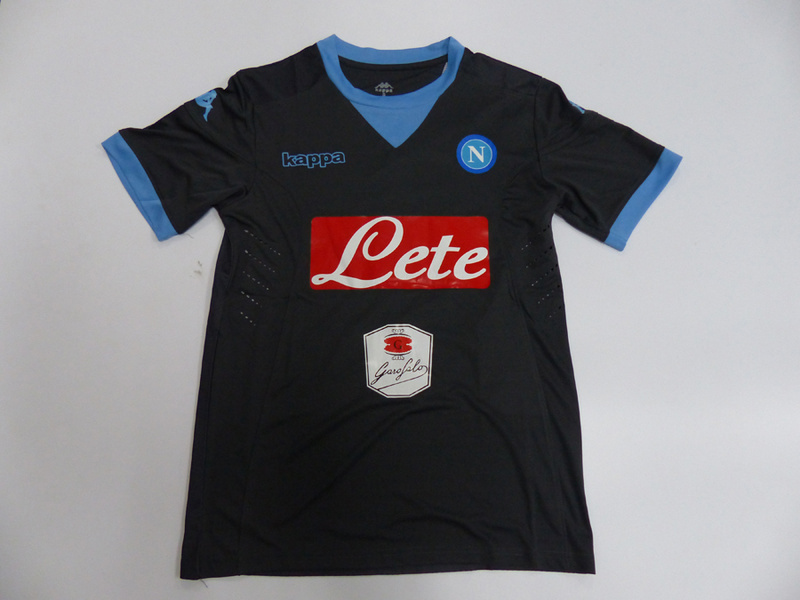 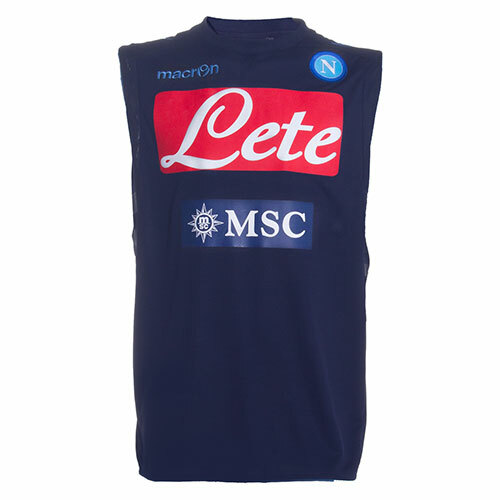 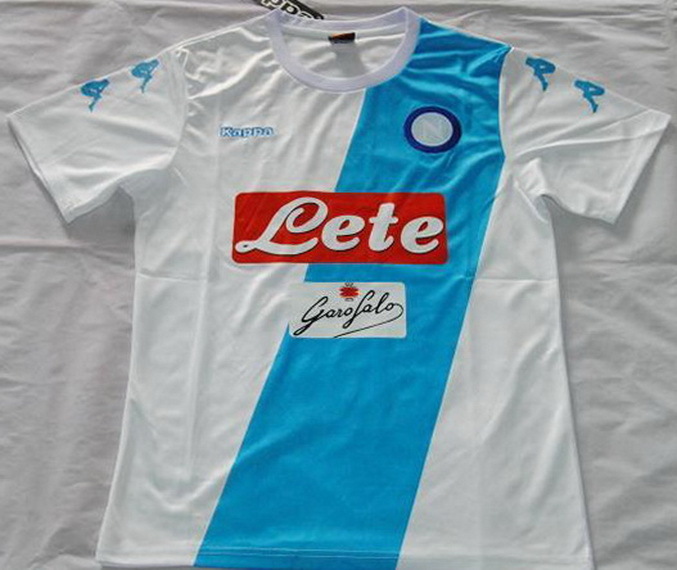 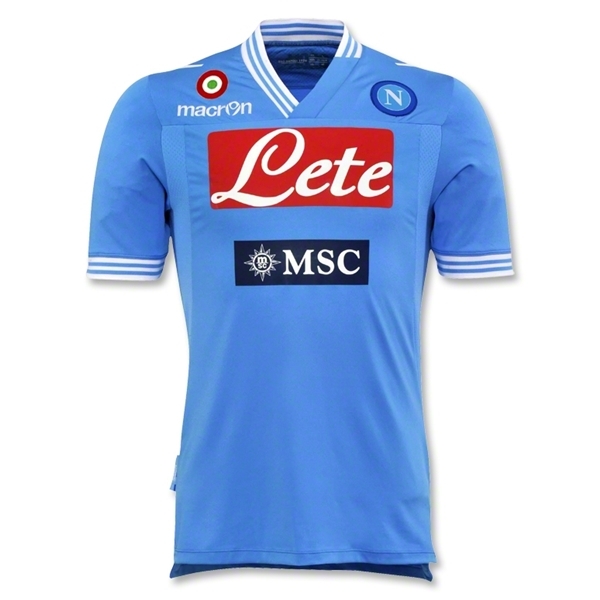 In 2006-2007 season, Napoli finished the season second in Serie B and was successfully returned to Serie A.